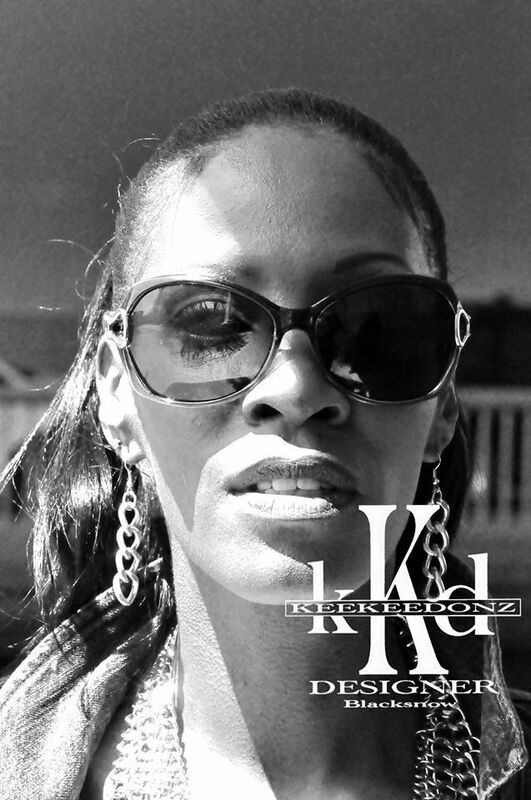 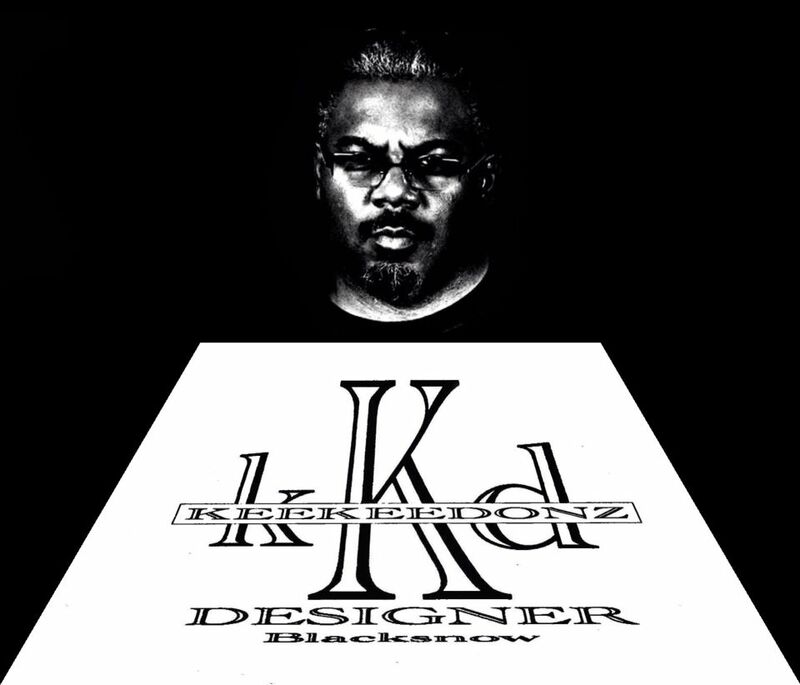 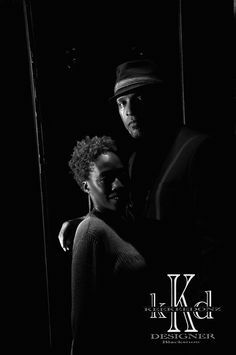 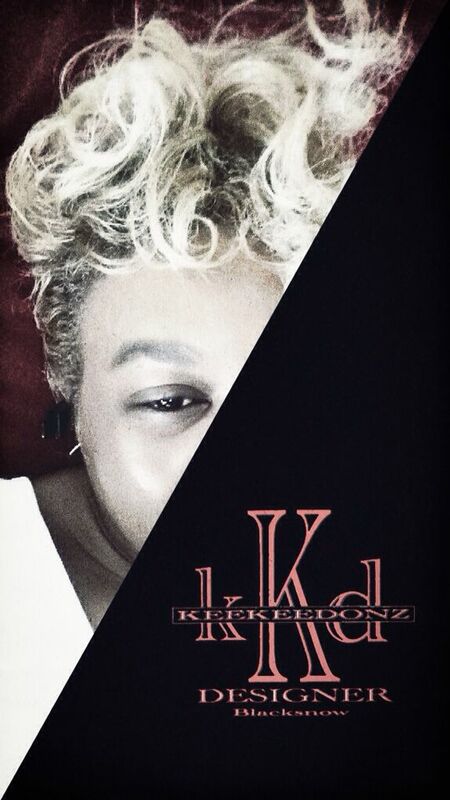 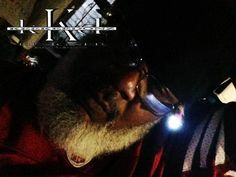 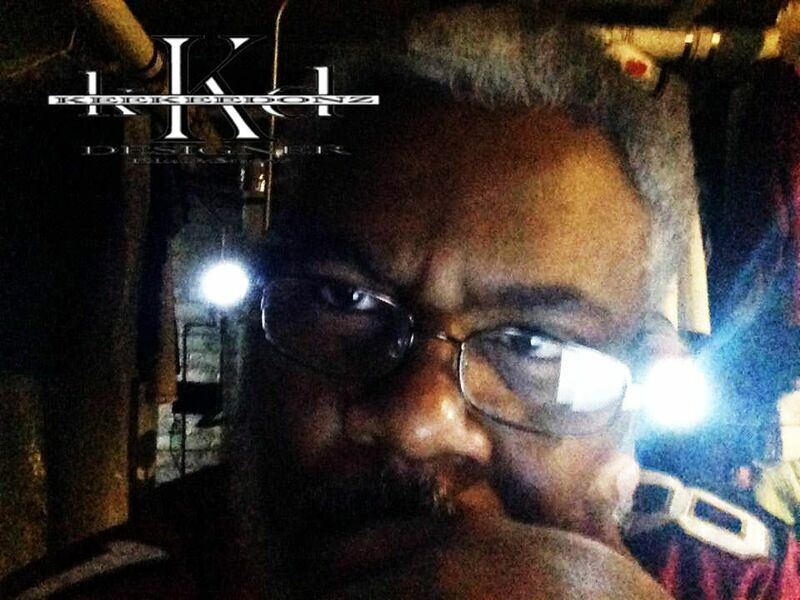 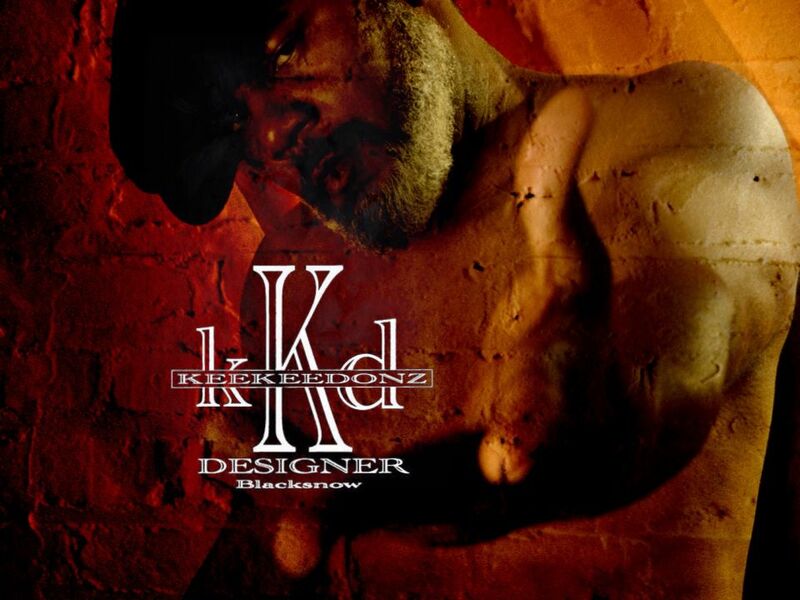 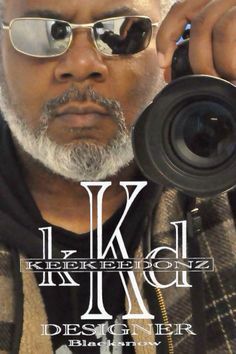 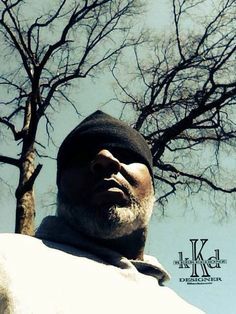 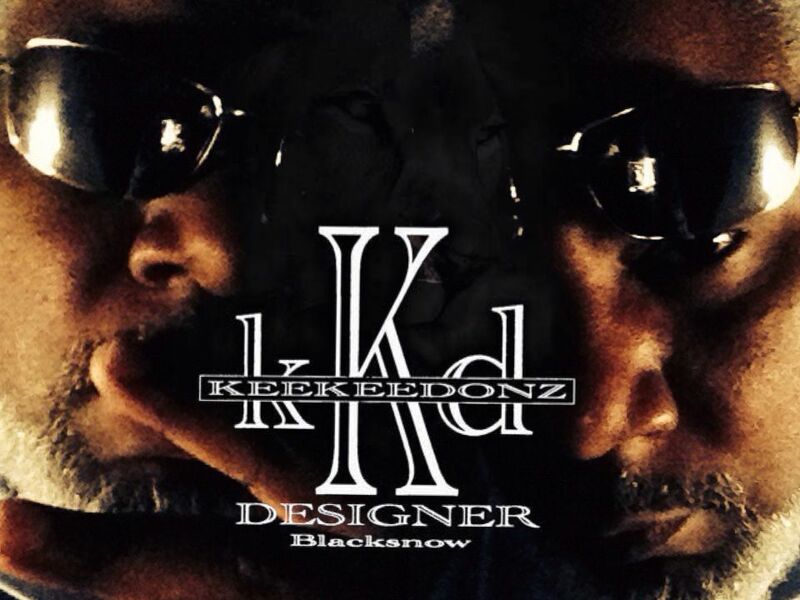 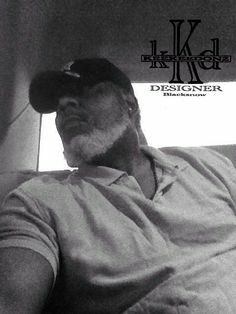 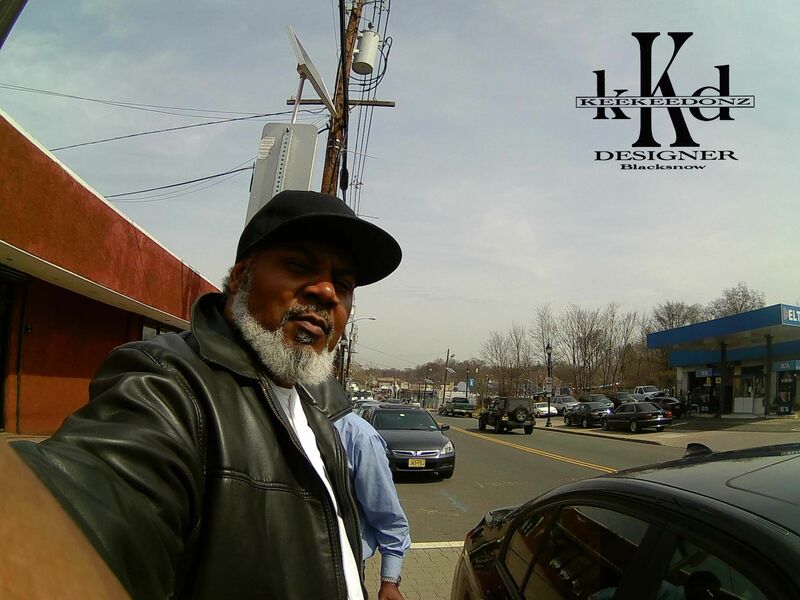 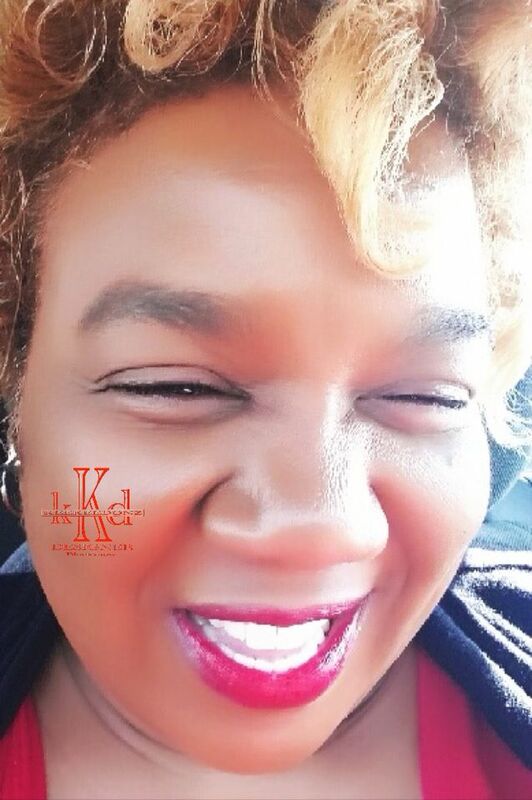 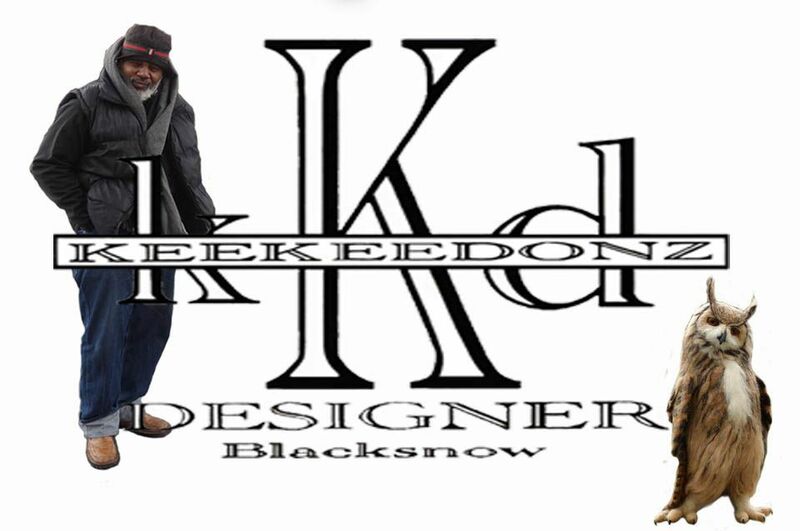 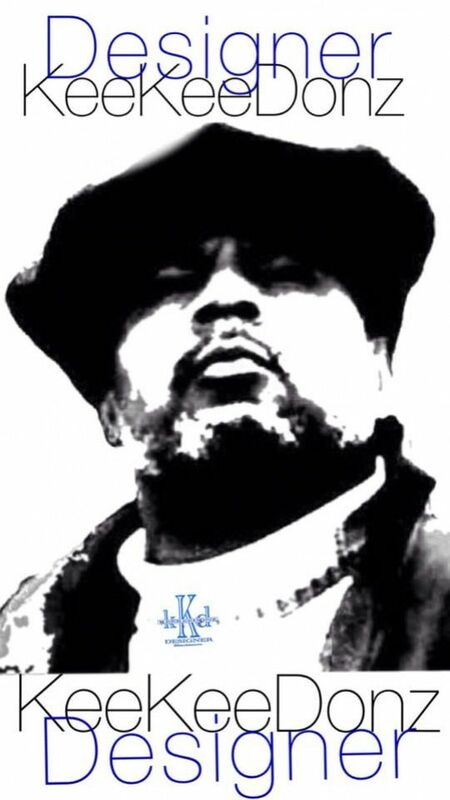 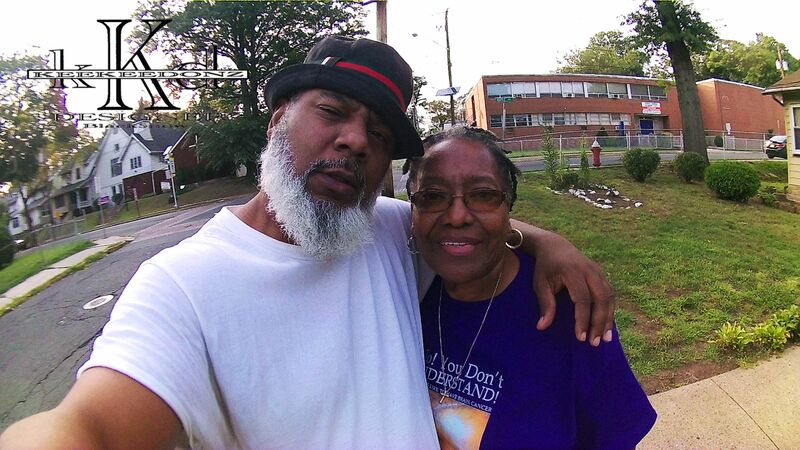 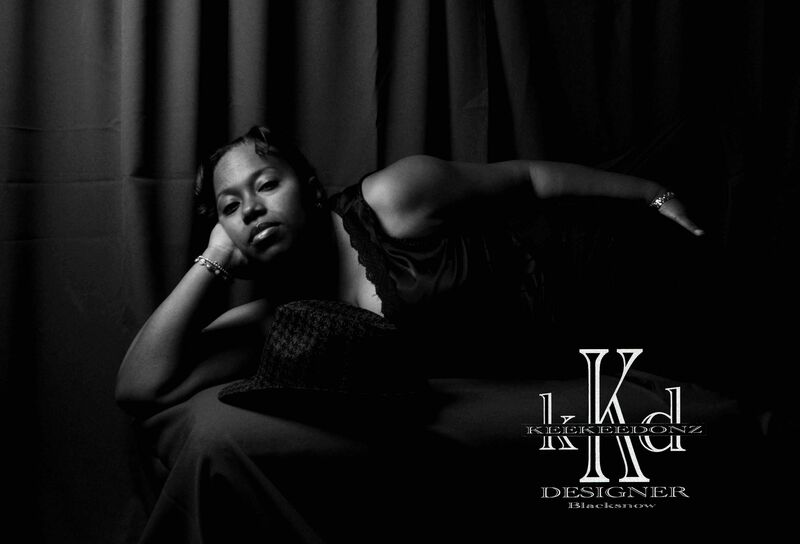 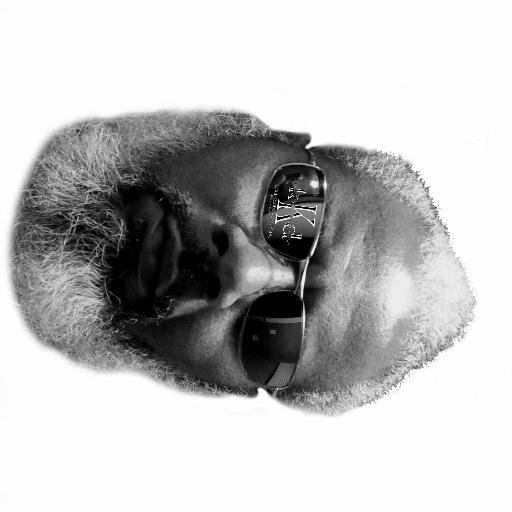 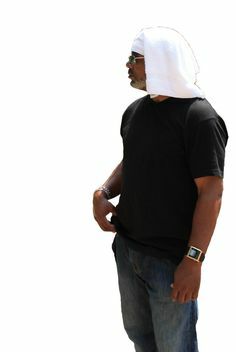 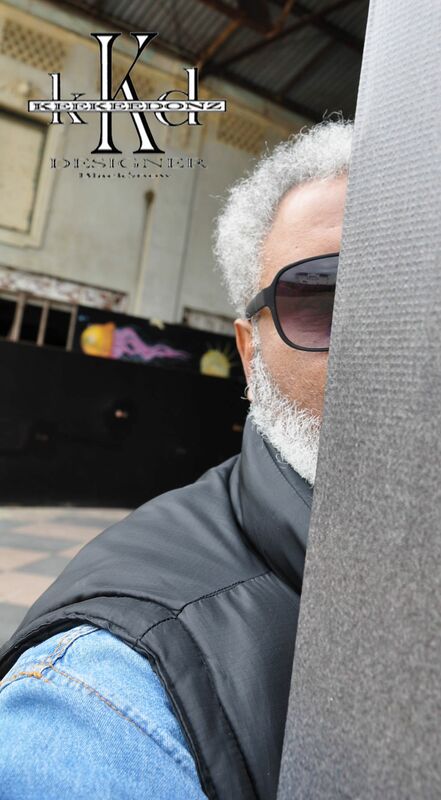 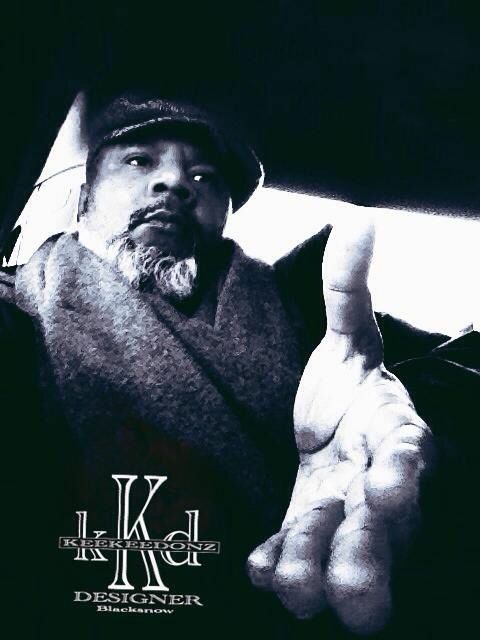 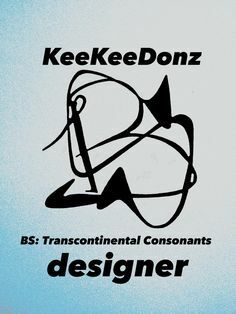 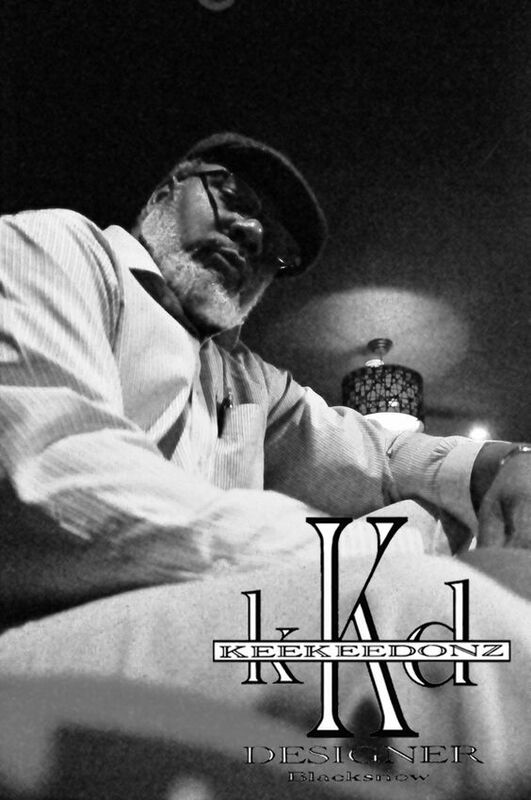 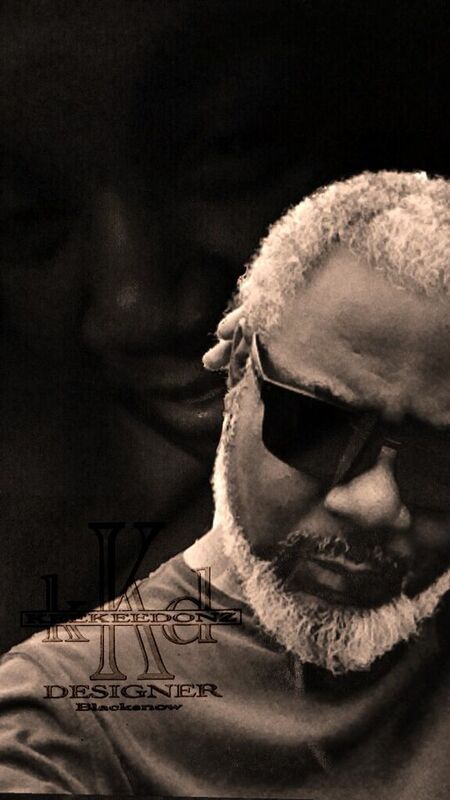 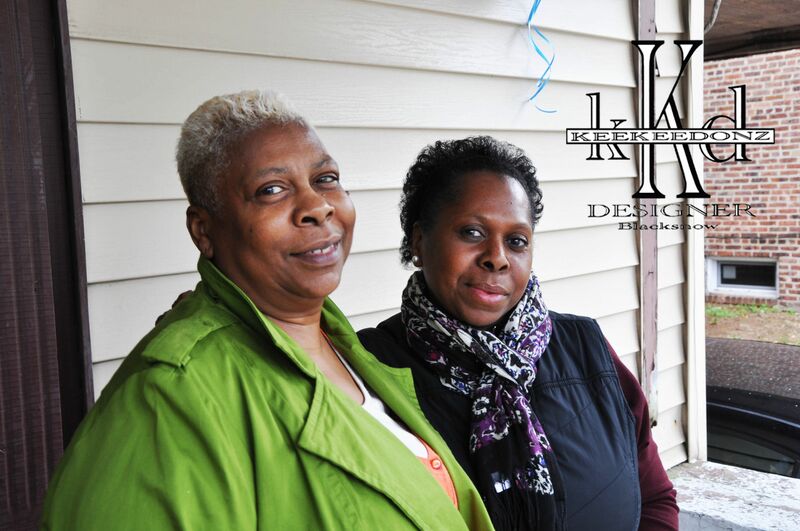 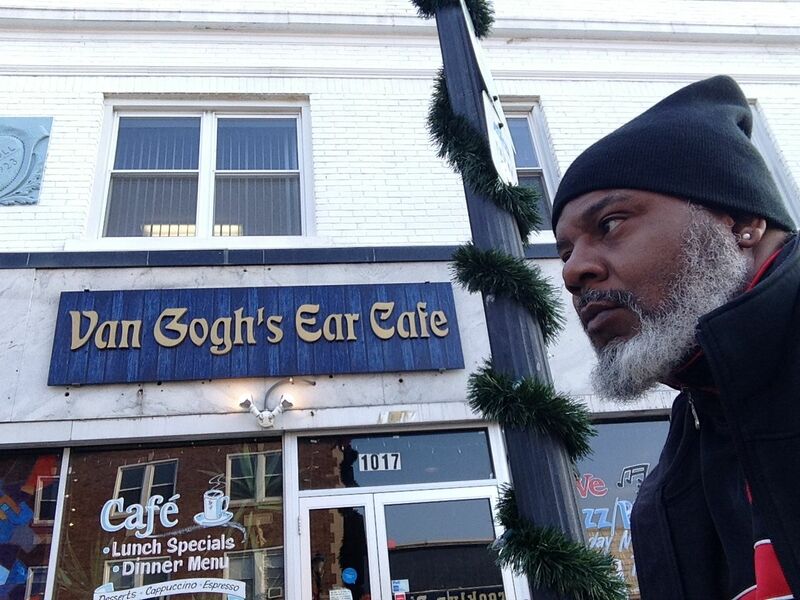 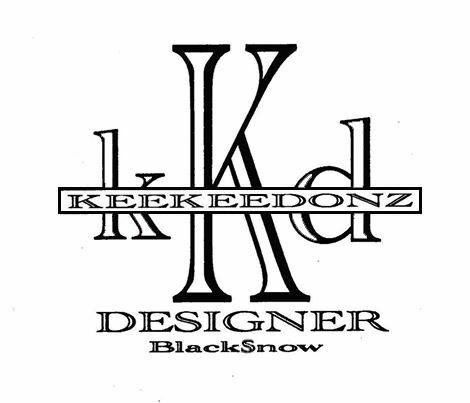 #KeeKeeDonz: Designer/Phase2/BlackSnowArt #KKD: designer mode # OneDesignForYourMind #KKDApparel: The HoBo Collection "I'm gonna use my style. 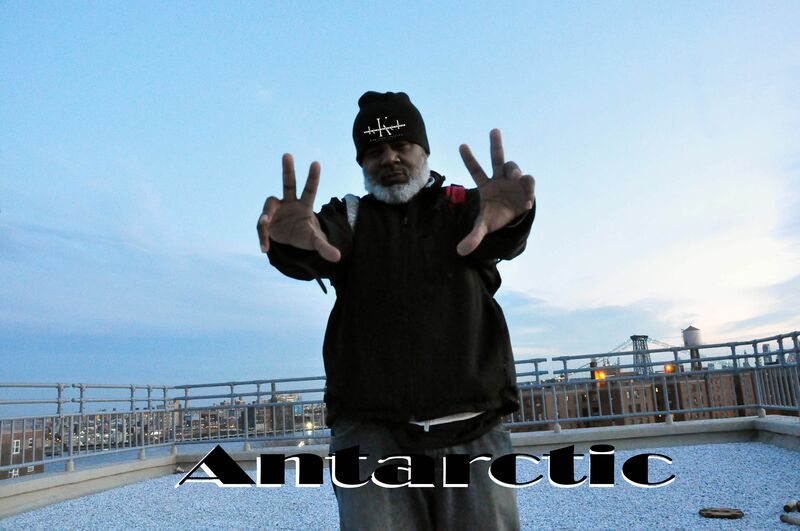 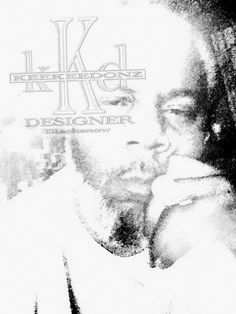 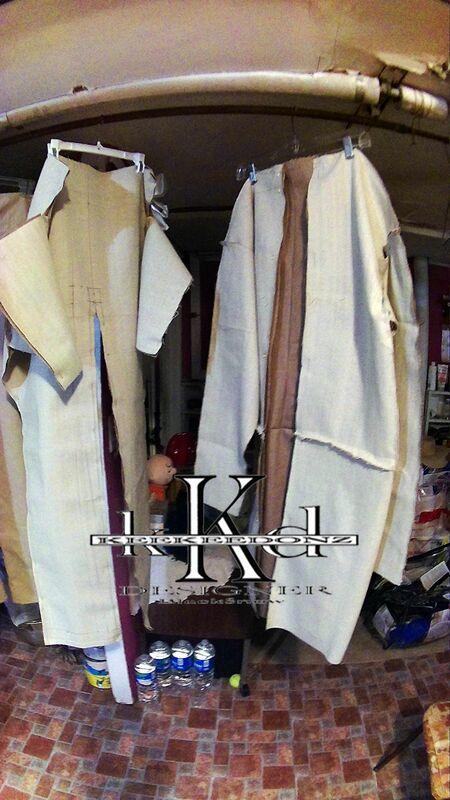 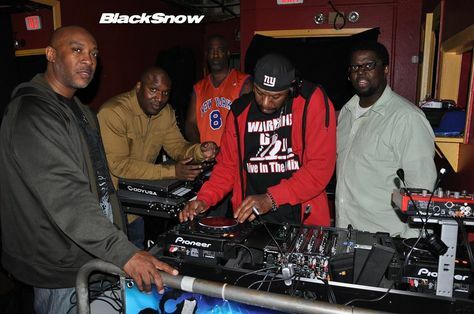 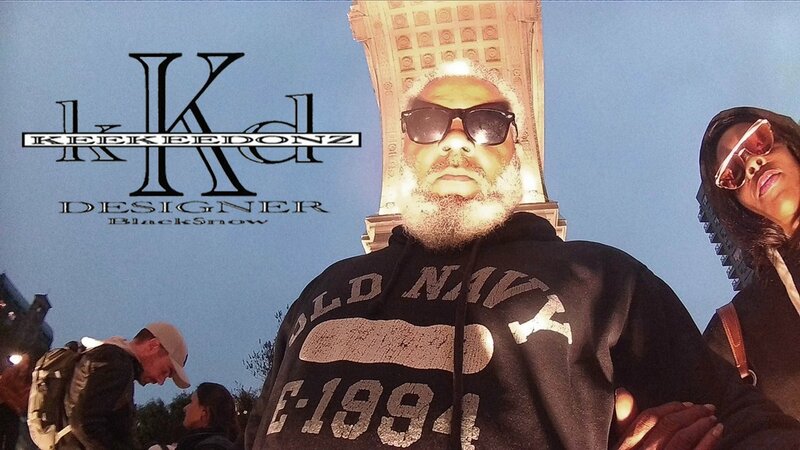 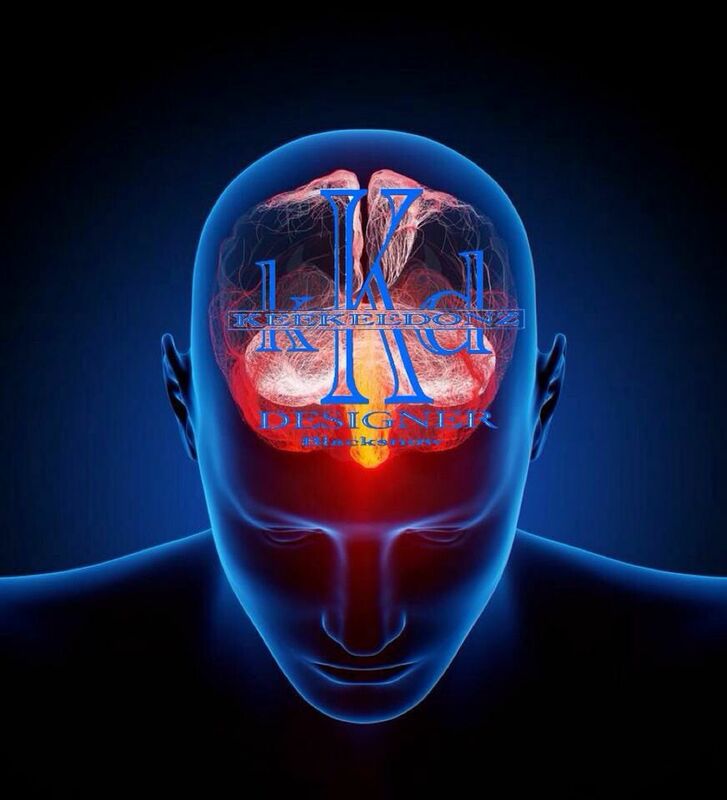 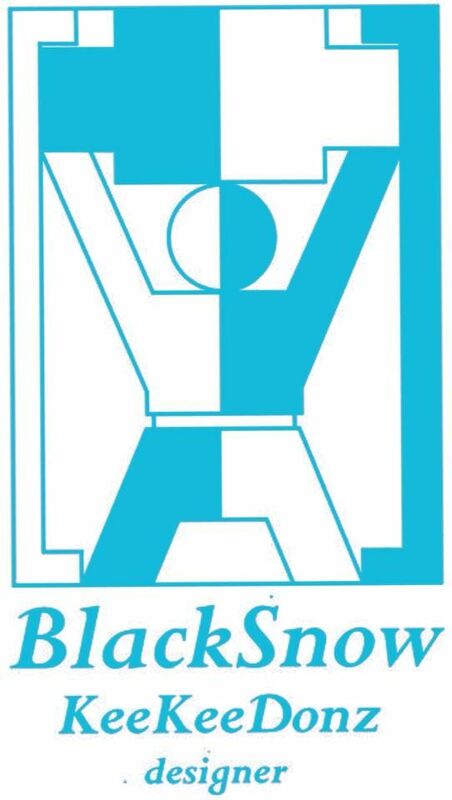 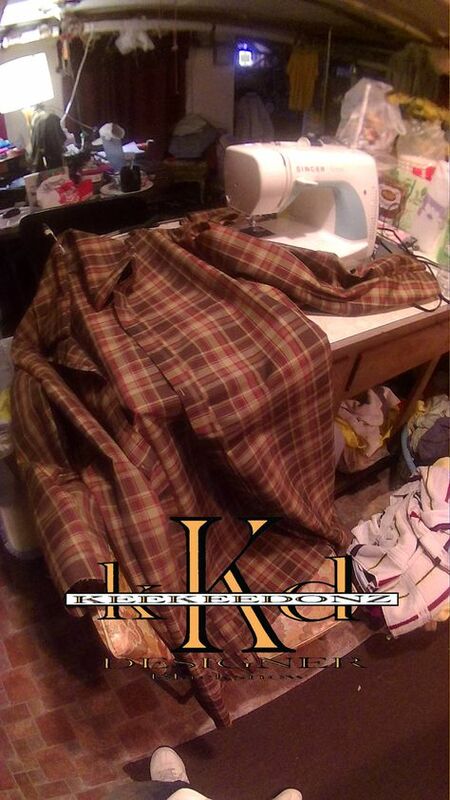 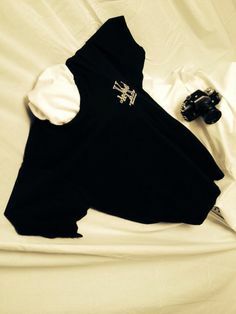 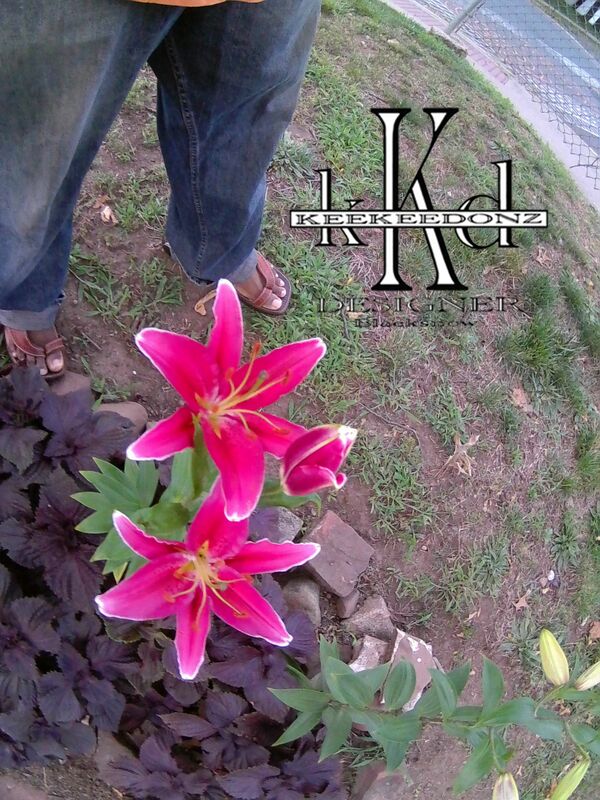 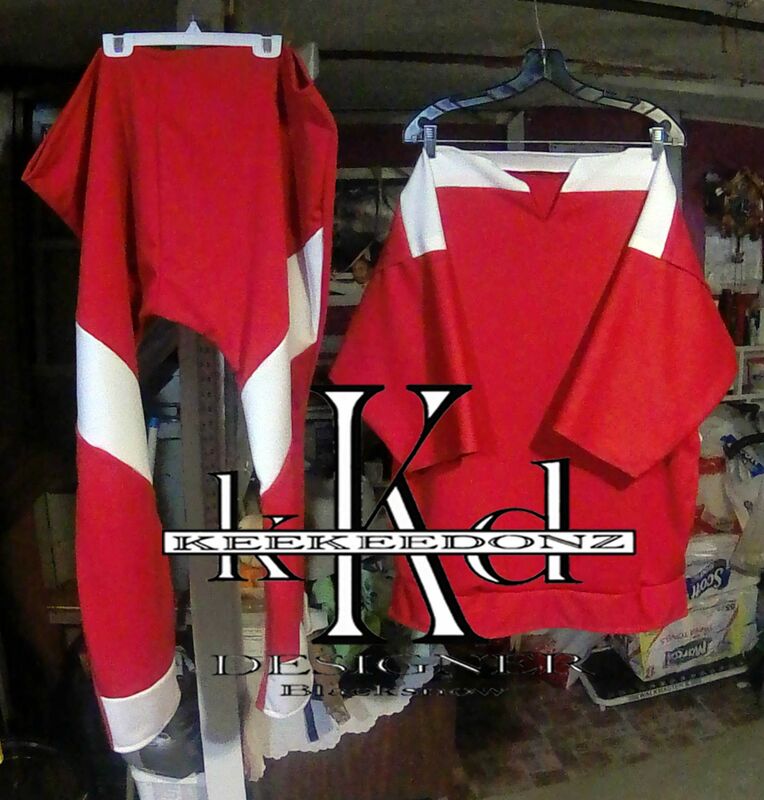 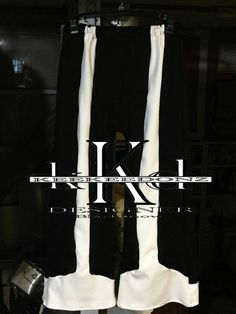 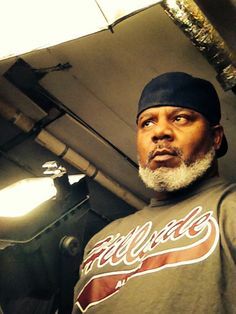 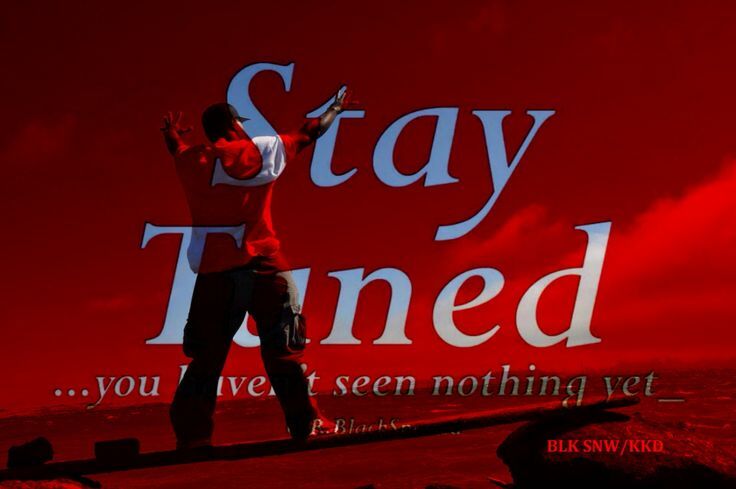 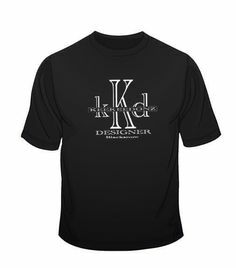 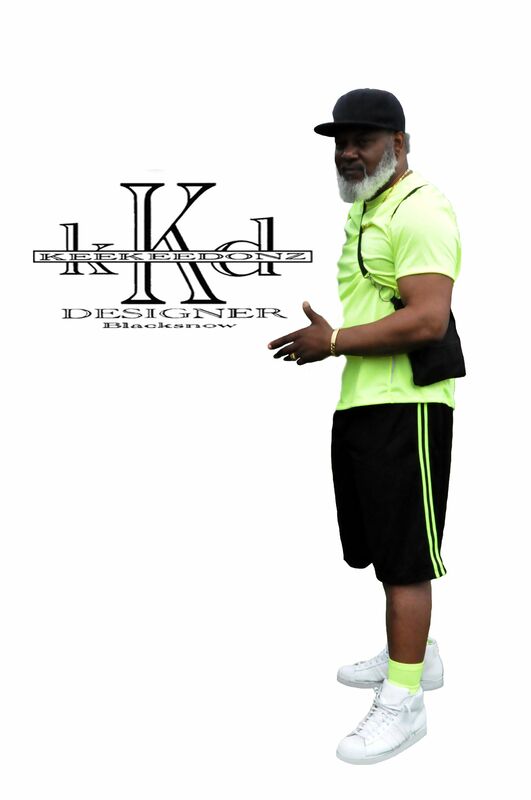 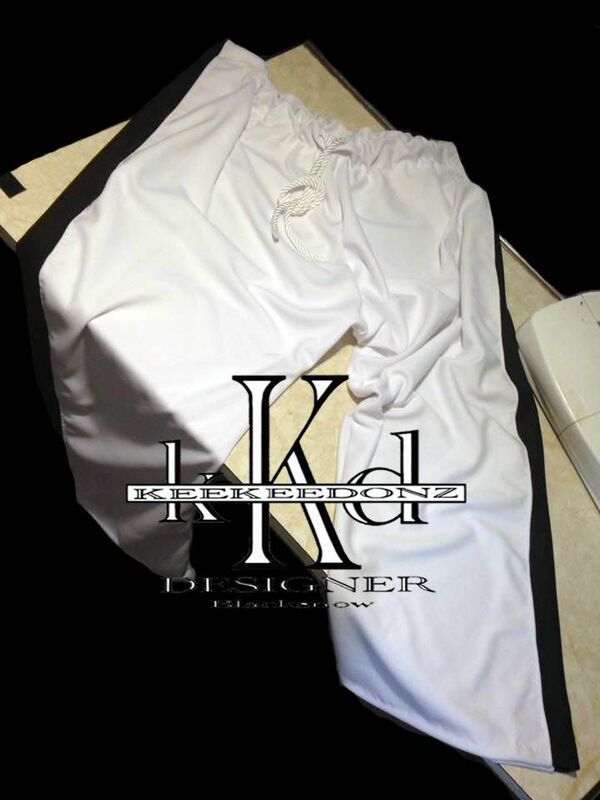 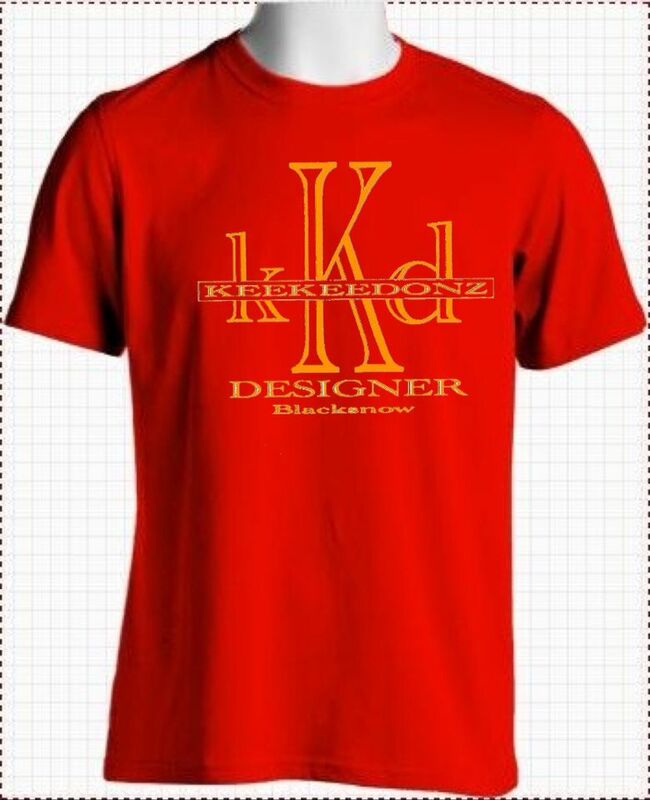 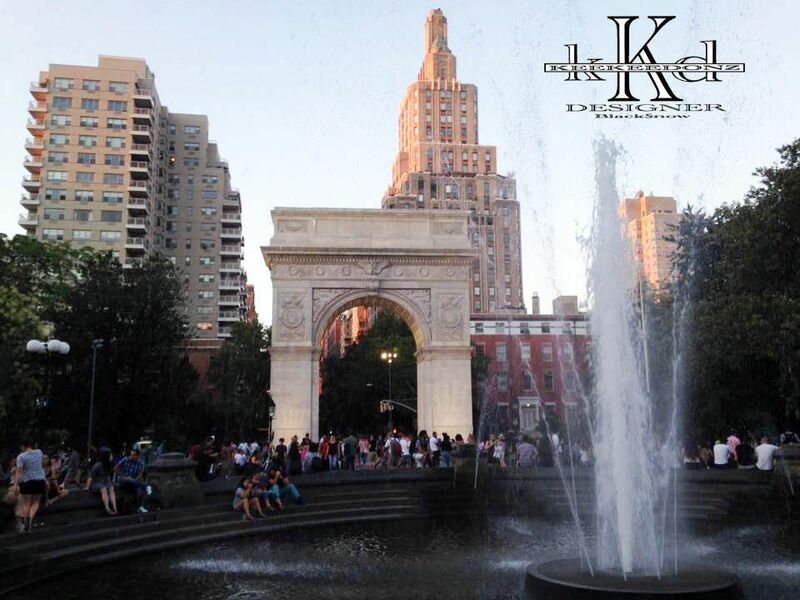 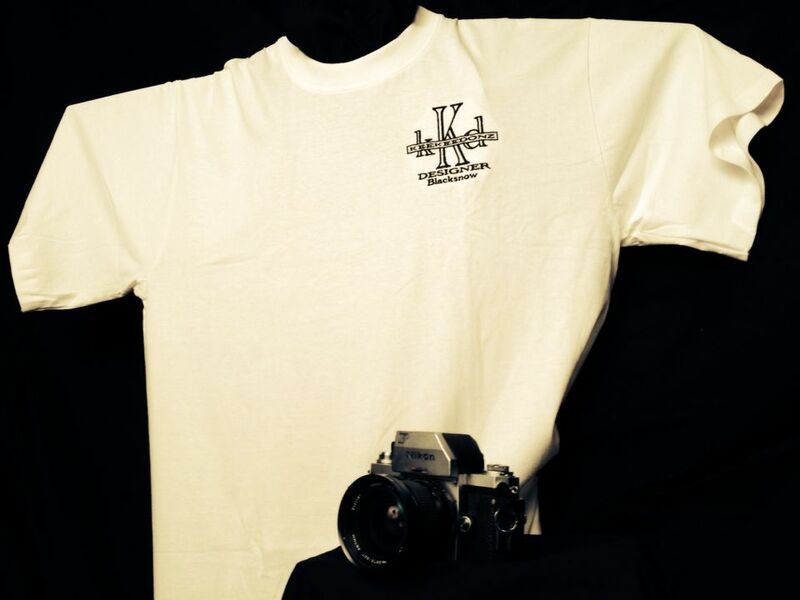 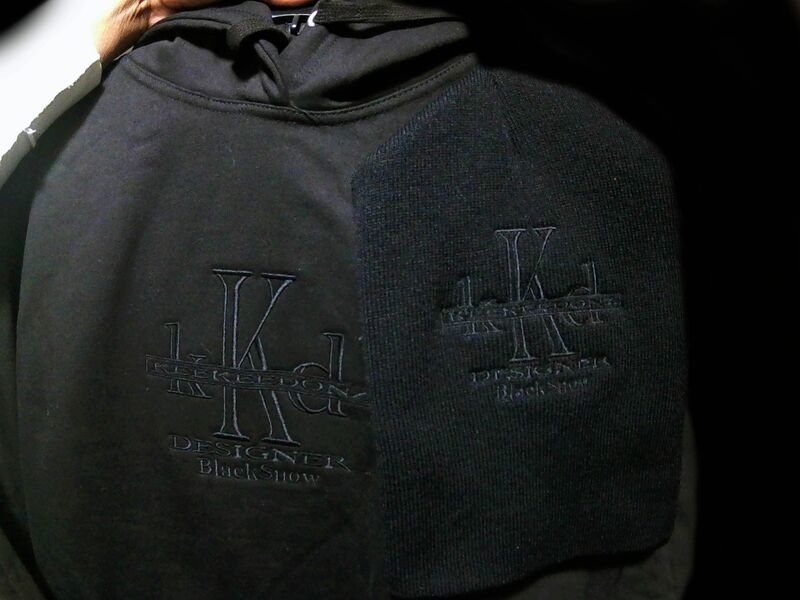 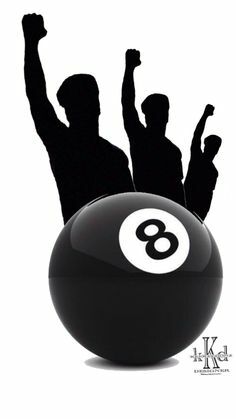 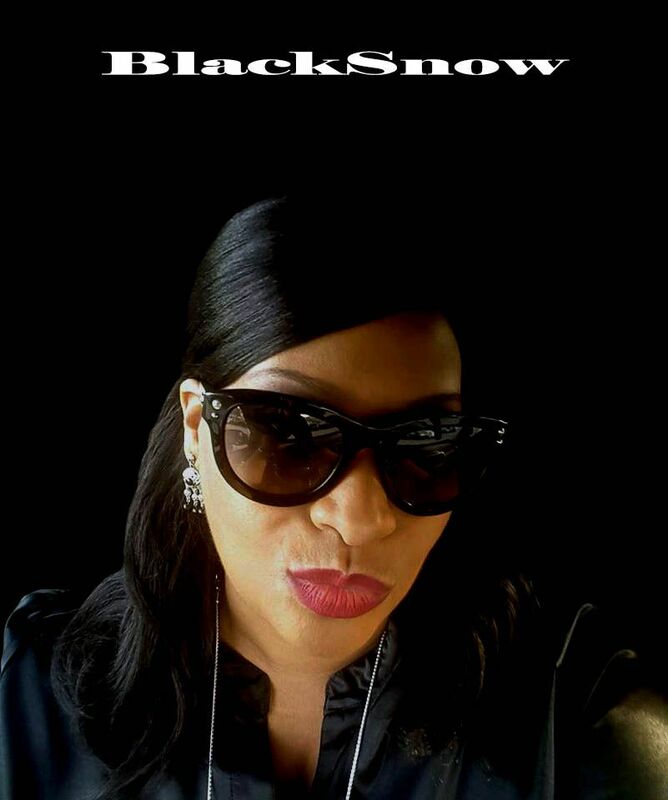 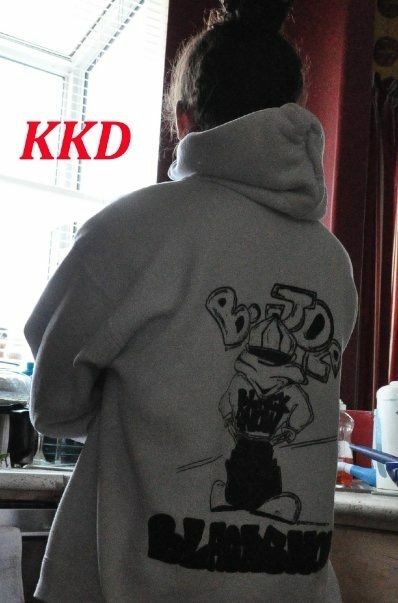 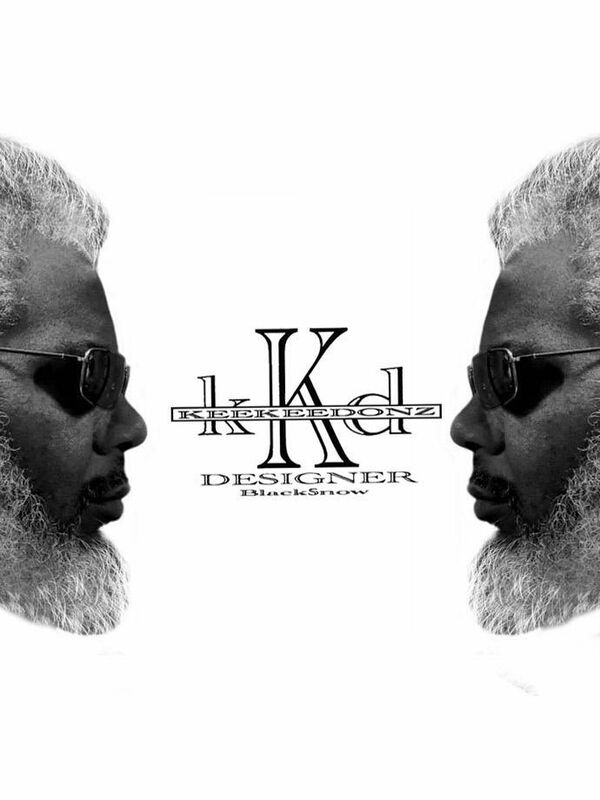 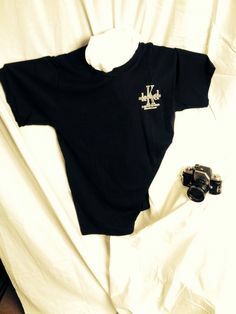 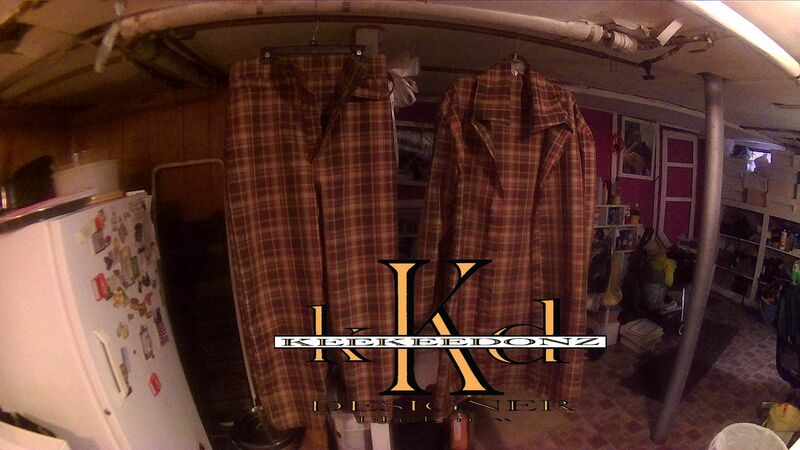 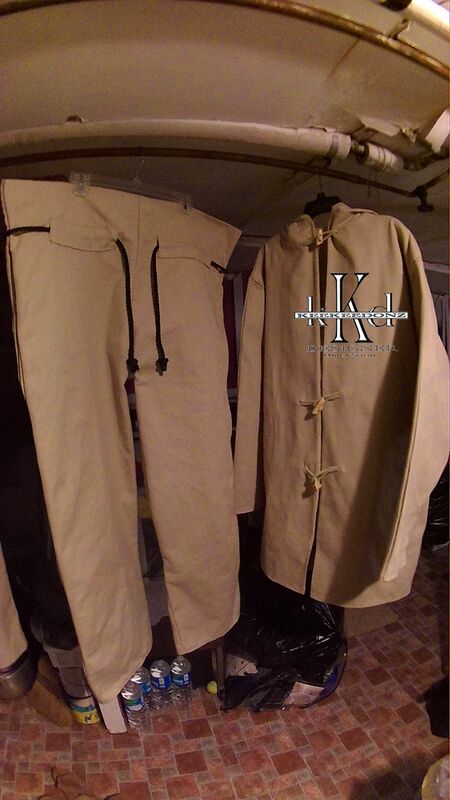 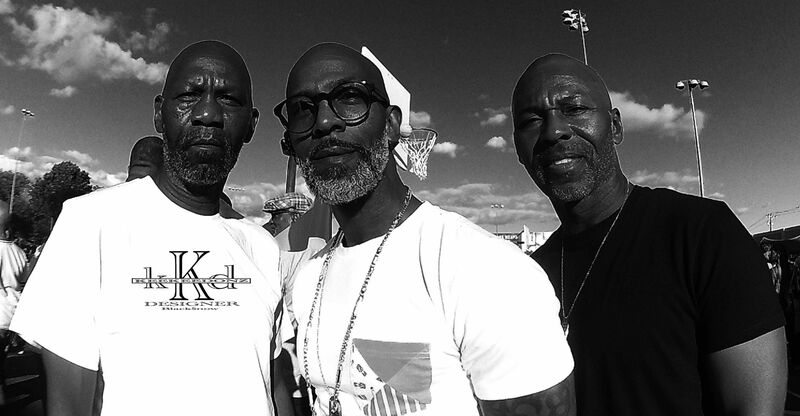 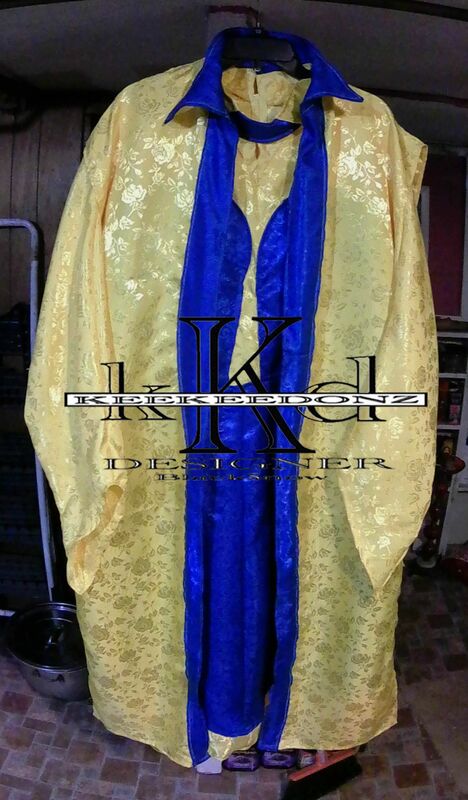 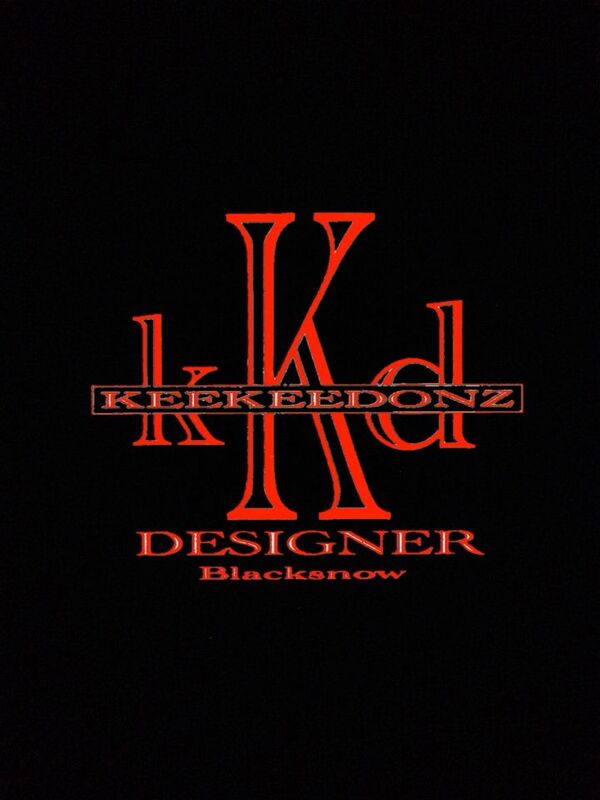 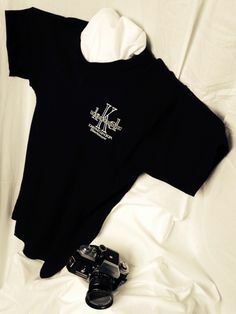 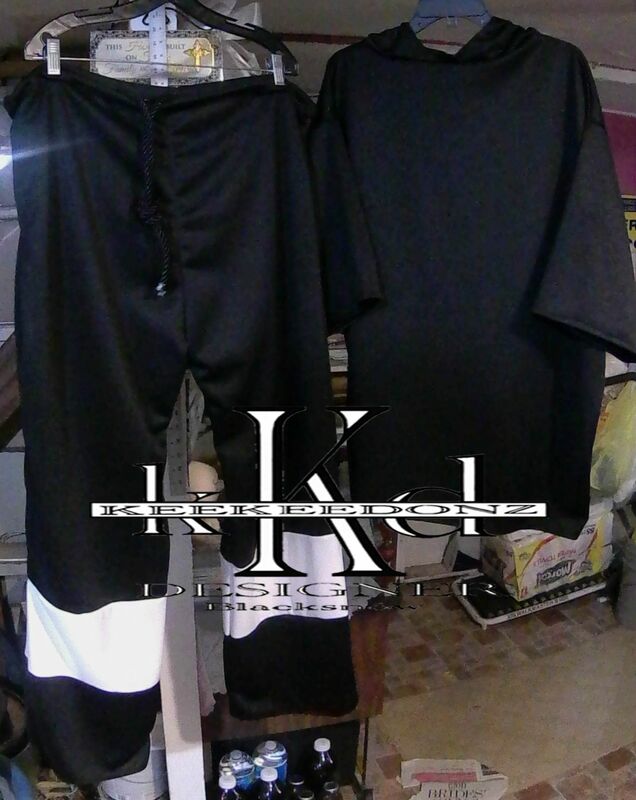 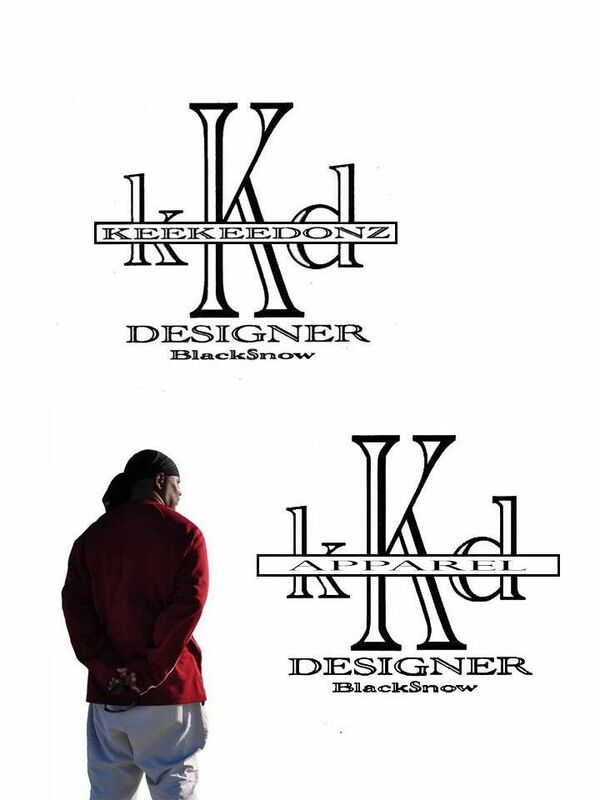 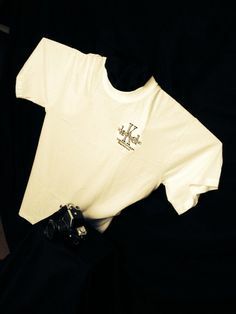 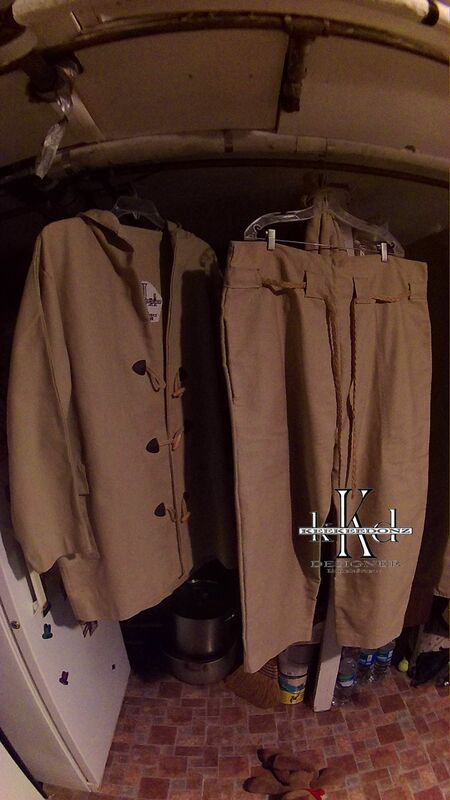 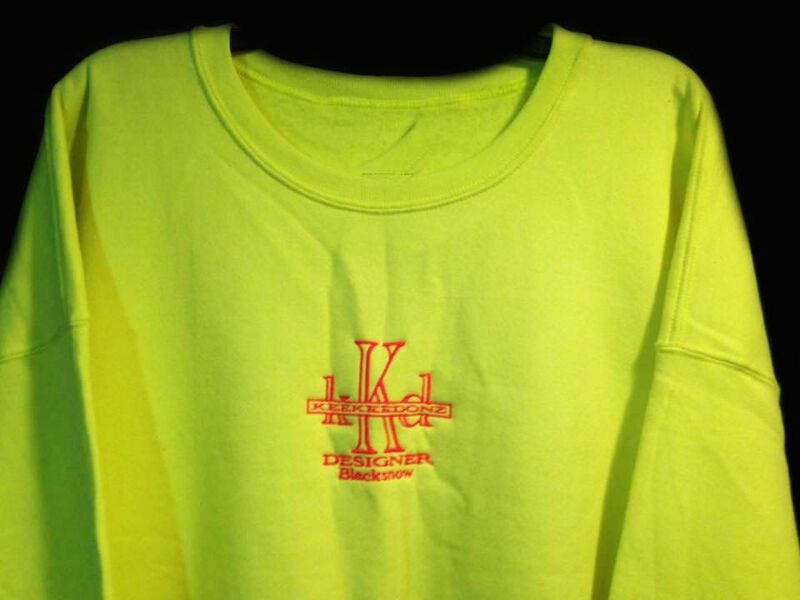 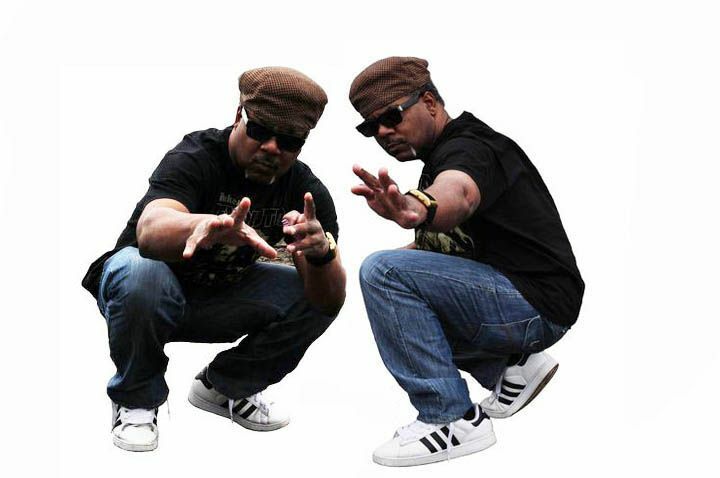 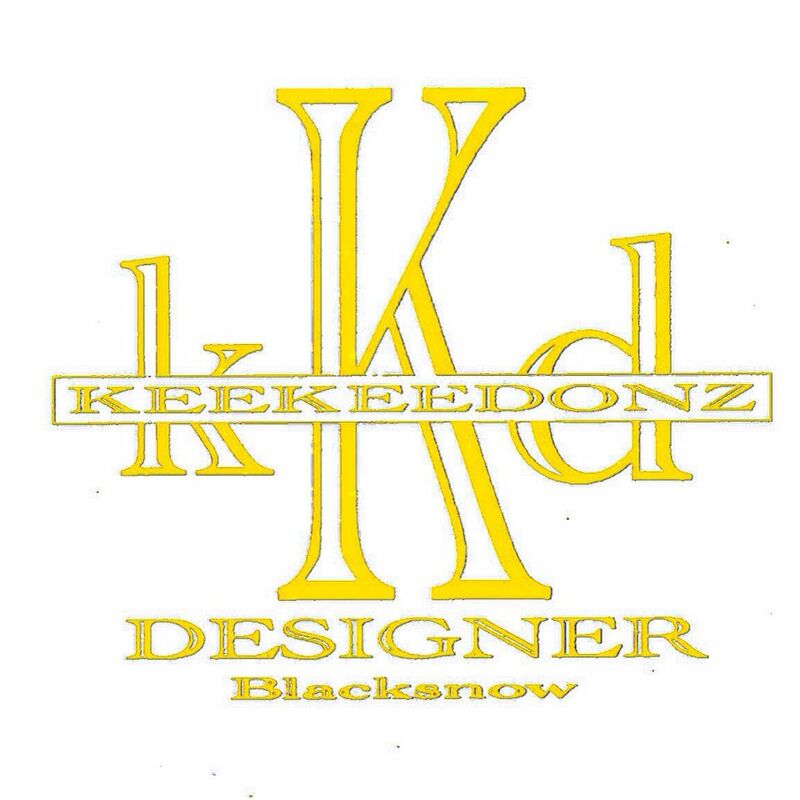 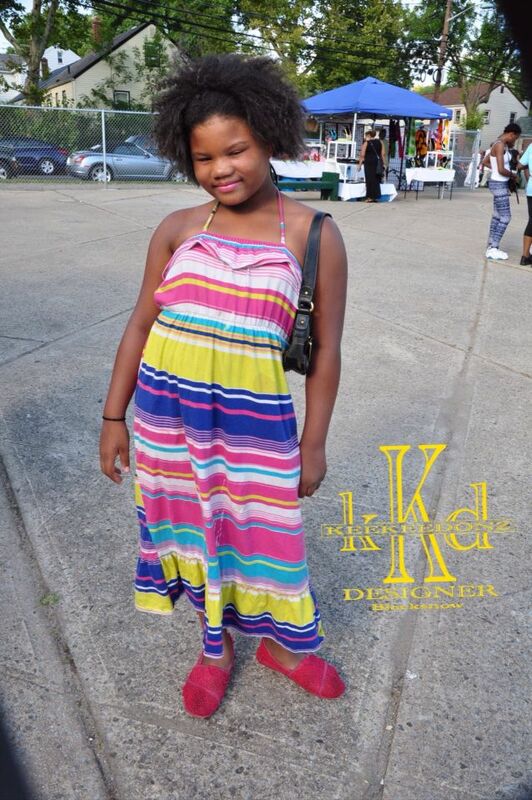 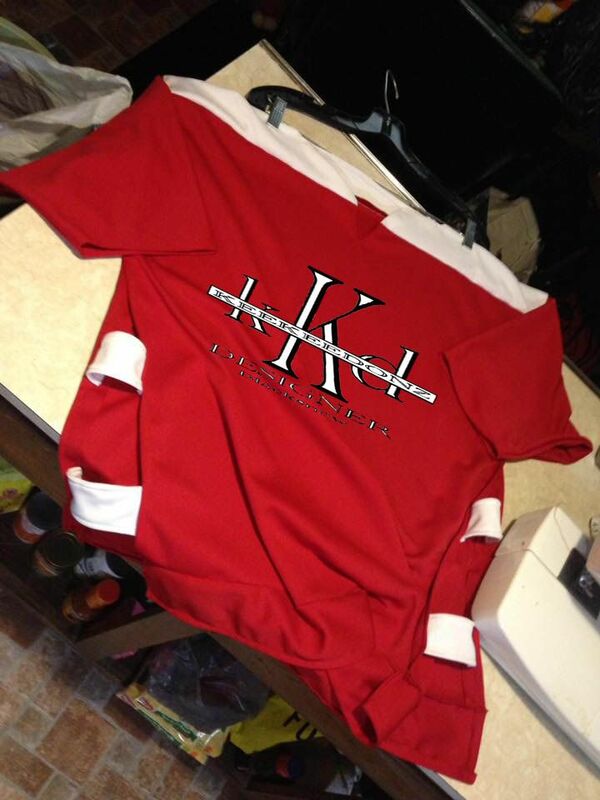 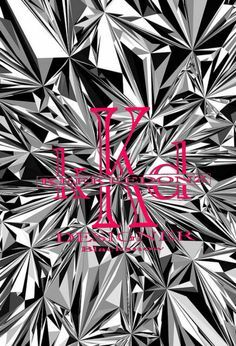 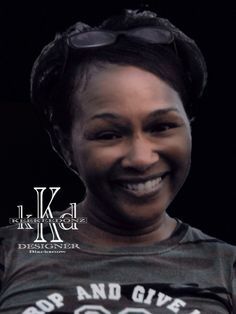 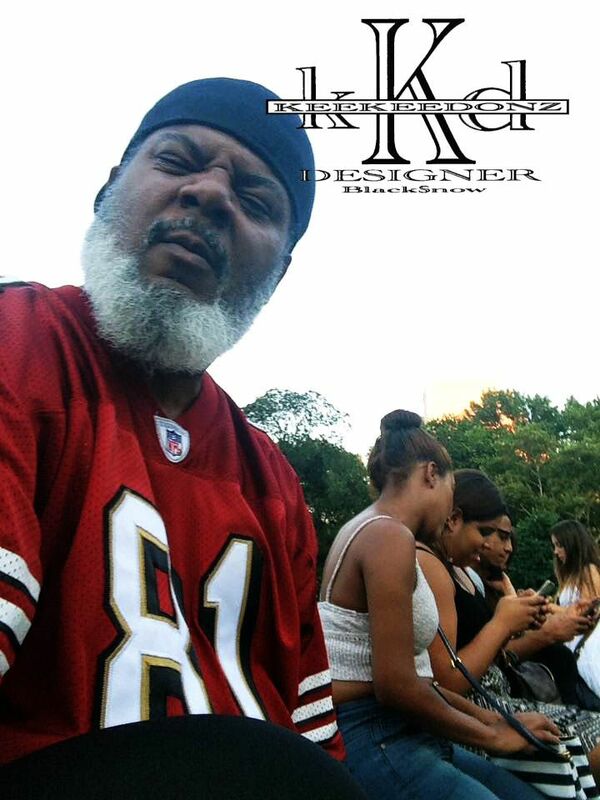 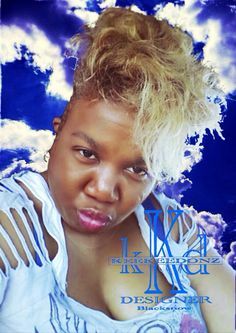 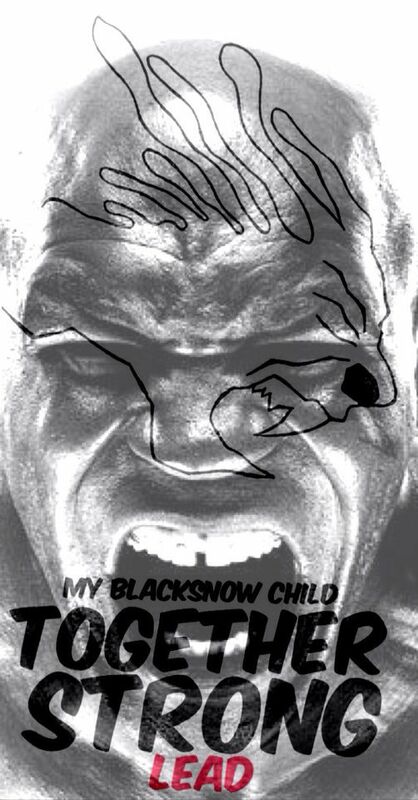 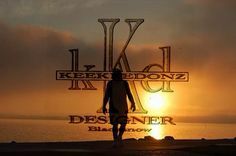 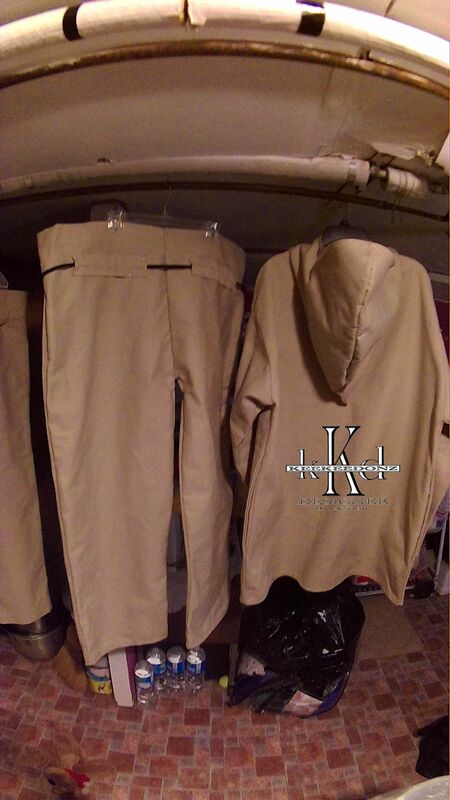 #KeeKeeDonz: Designer/Phase 2/BlackSnowArt #KKD: designer mode #KKDApparel: Sportswear/unisex/top and bottom/front view ...it will be done in this fashion. 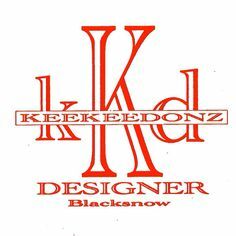 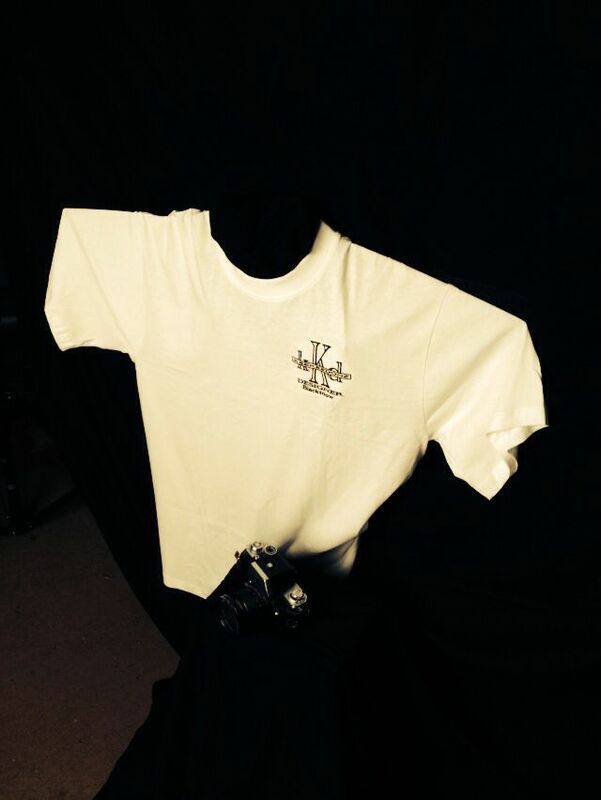 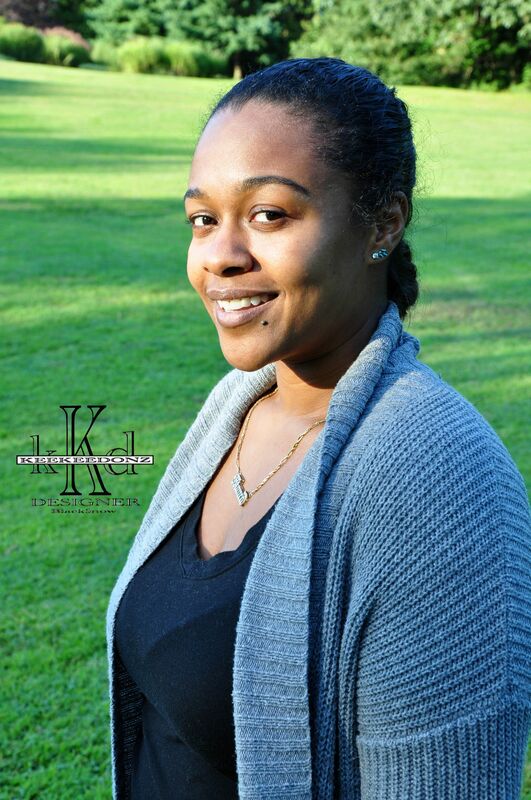 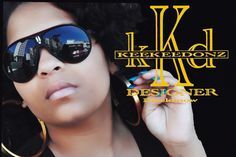 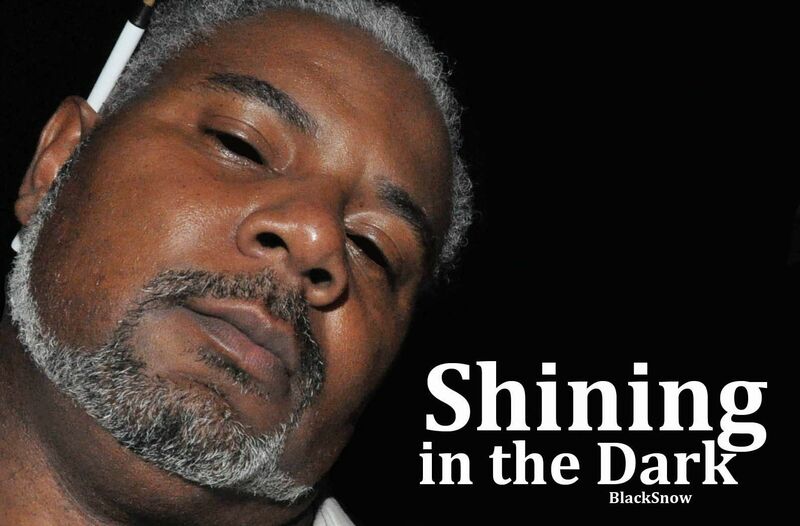 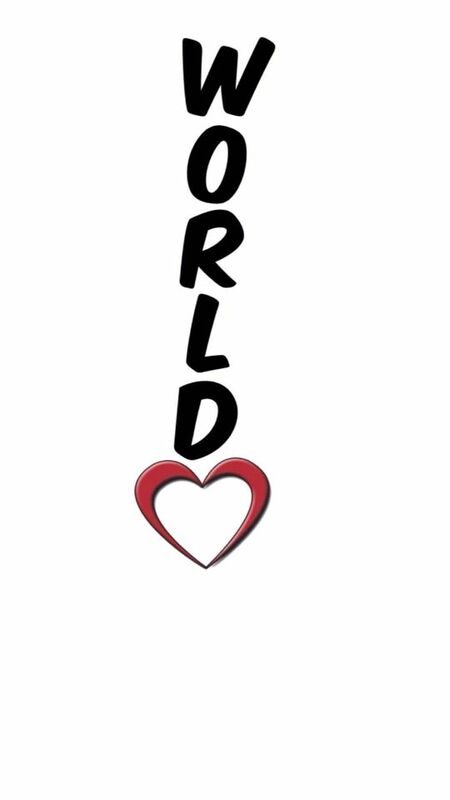 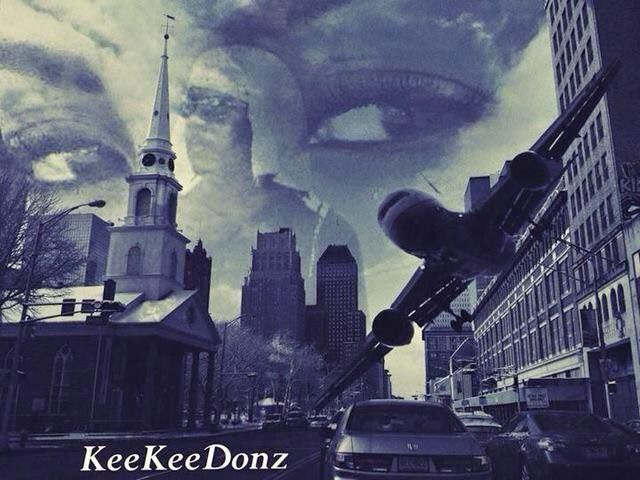 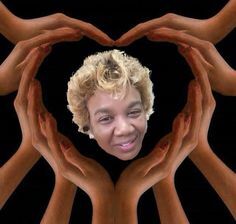 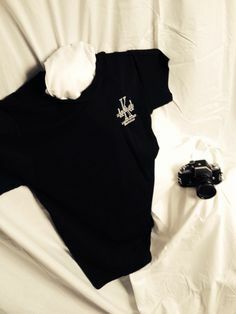 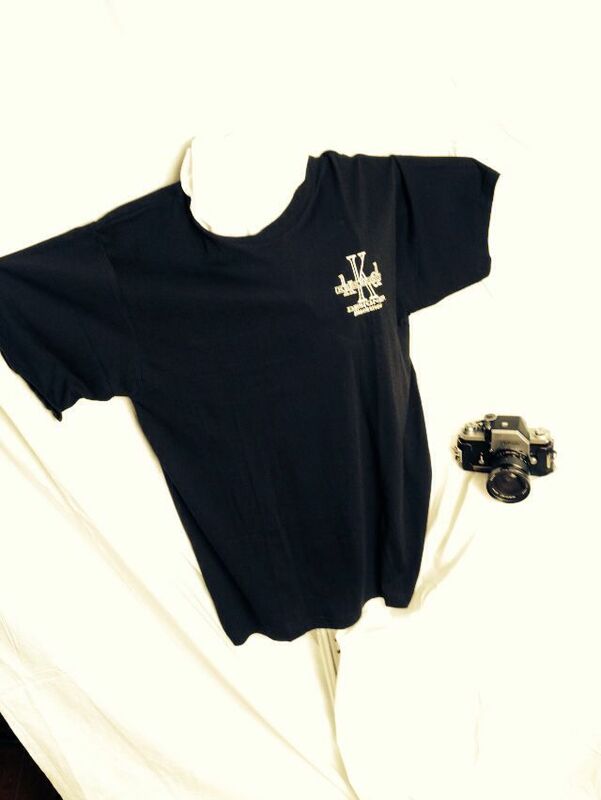 Find this Pin and more on The KeeKeeDonz Designer Apparel by keekeedonz. 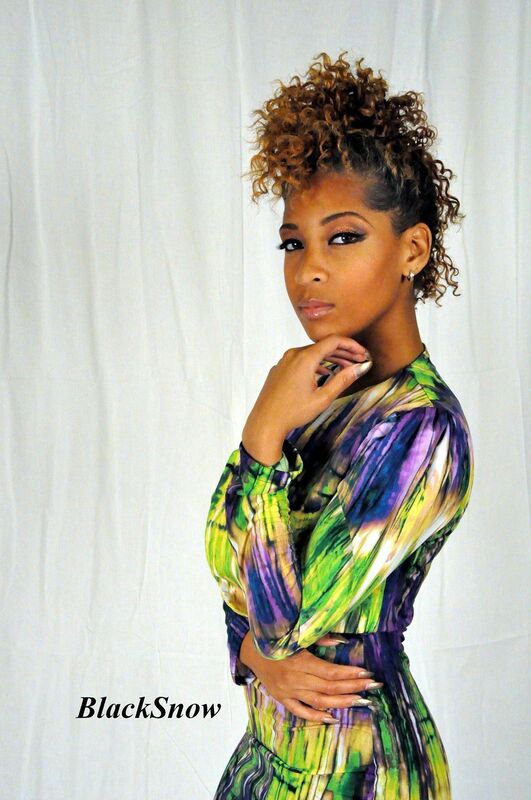 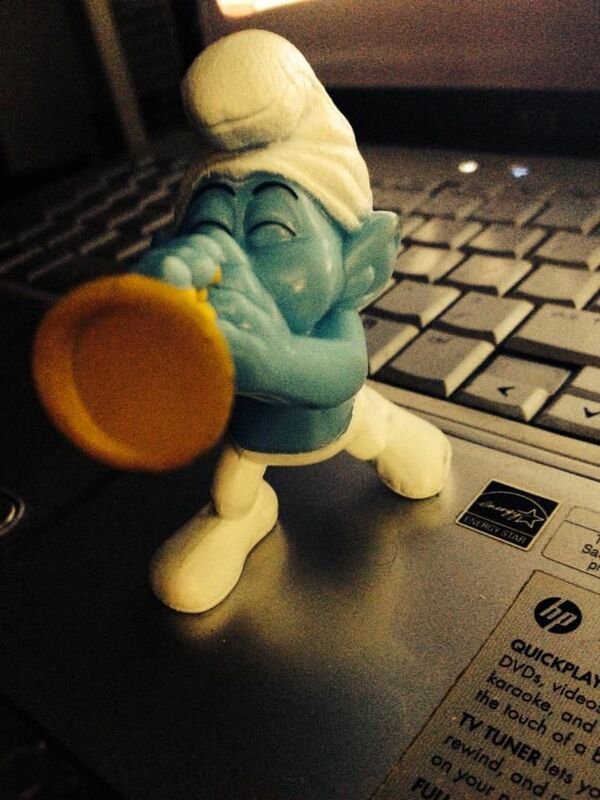 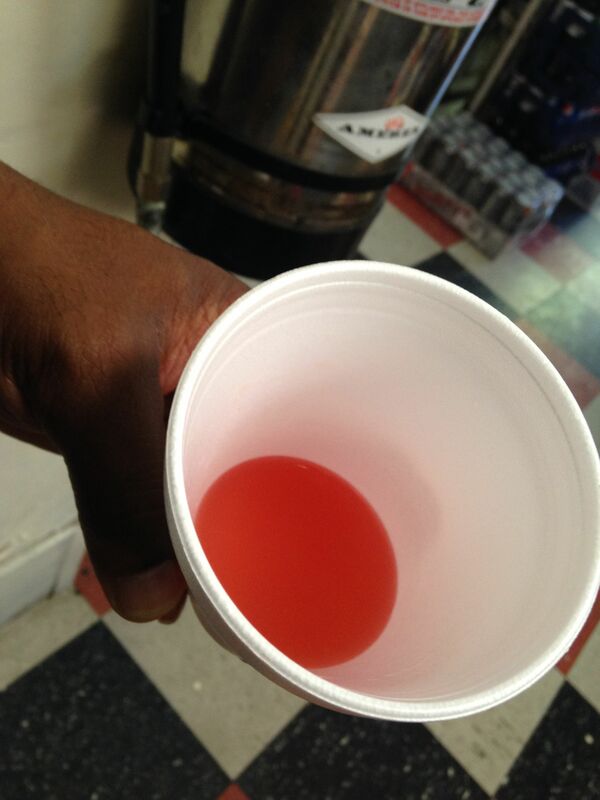 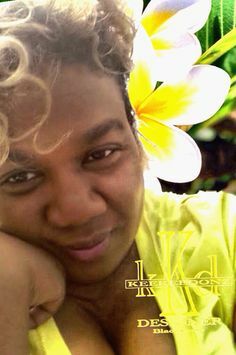 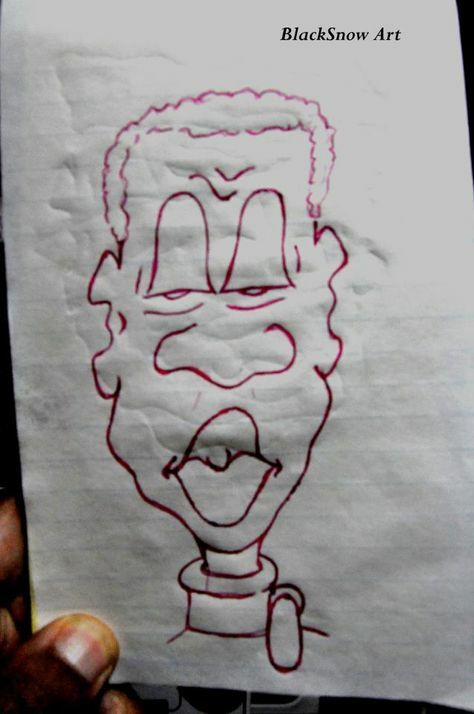 A Designer With A Design #OneDesignForYourMind #KeeKeeDonz #fashionhouse #35 "What the hell am I doing here? 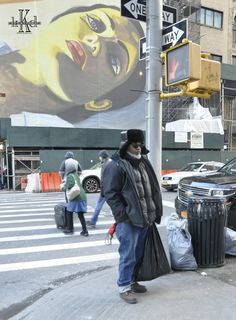 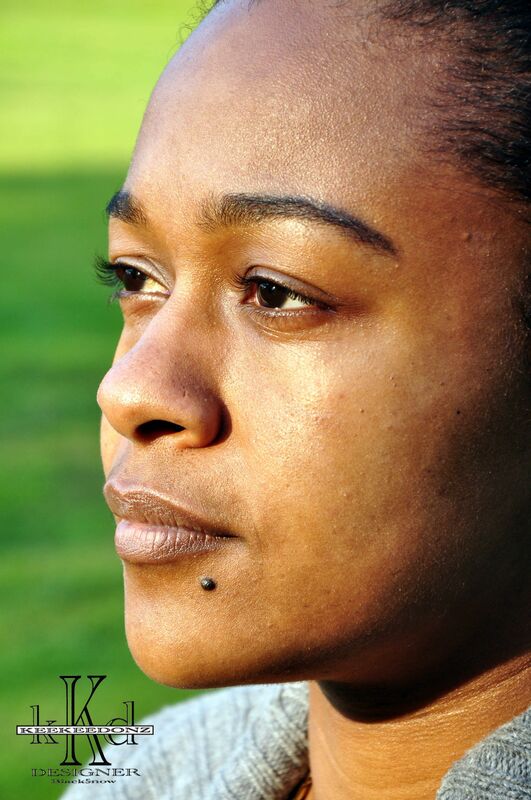 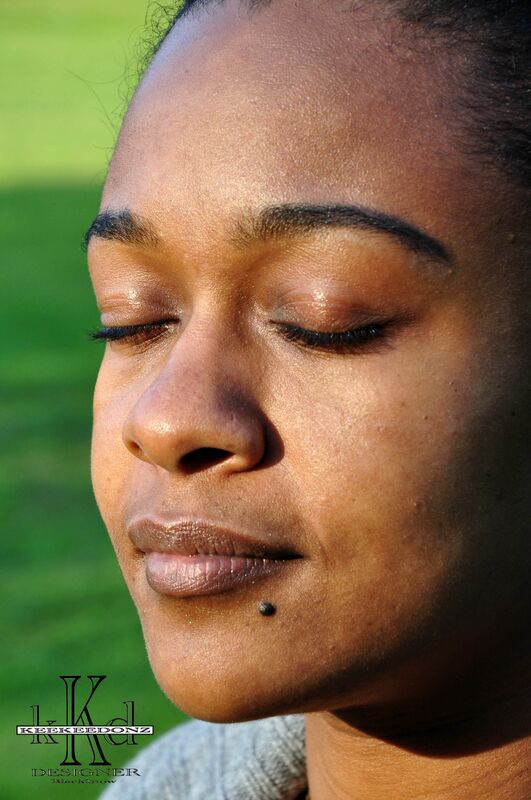 I swear, I don't belong here."